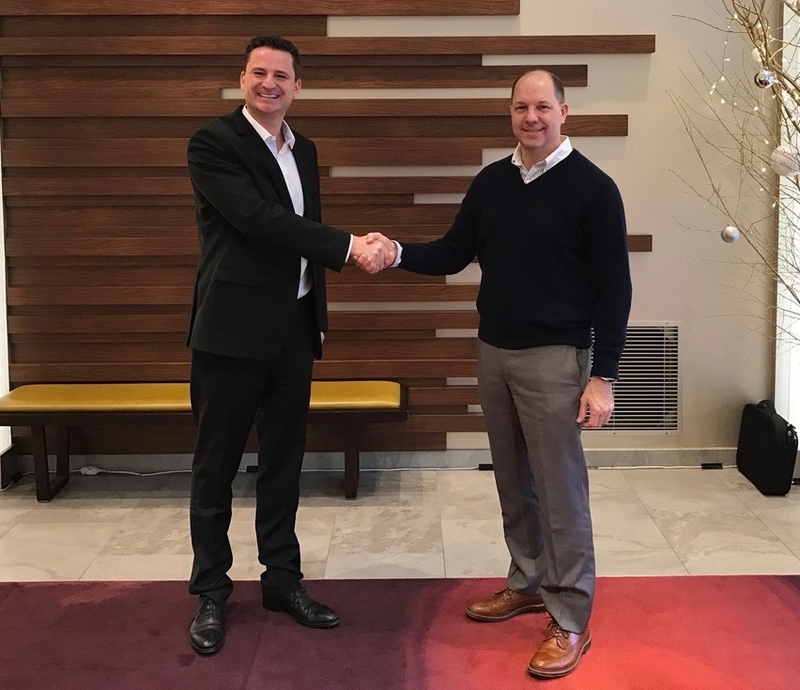 RedPort Global, the leader in OEM and branded satellite services, and SMSGlobal a leader in crew communication solutions, today announced the beginning of a strategic collaboration to develop satellite communications solutions for the Maritime and Enterprise markets. The collaboration will bring together a wide range of business, operations and crew communication services from each company to provide a new satellite optimization platform for any vessel or remote workgroup. “We are excited to enter into a partnership with SMSGlobal for product development and distribution, combining the strengths of RedPort hardware and service platforms with the range of services and the crew communication features from SMSGlobal. Together we will offer complete solutions for ship owners and remote work groups – whether for business operations and crew morale connectivity. Our fleet-wide solutions will include the widest range of added-value services using a cost-effective, easy to install, easy to maintain and easy to operate router.” said John Dark, Vice President of RedPort Global. “By combining the strengths of services from both our companies we will offer the most competitive and feature-rich products and services to the maritime & enterprise Satcom markets. This new unified platform will cover all the needs of vessels regardless of size: from low-data connected vessels up to the highest-end data users,” said Jan Andre’ Heggem, Managing Director of SMSGlobal. More information and product details will be presented in 2017. RedPort Global, the leader in advancing satellite data speeds and services, helps Satellite Services providers and their customers by offering the industry-leading VoIP and data solutions on an OEM and turnkey basis for maritime, oil and gas, first responder and business continuity users. The company’s products include XGate high-speed satellite data services, Optimizer satellite routers and VoIP gateways, and vessel tracking systems. Ship to shore marine satellite solutions are offered as branded or white-label solutions for the world’s premier satellite data service providers. RedPort Global is a Global Marine Networks brand. SMSGlobal was founded in 2003 and has been specializing in crew communication solutions. The company introduced the first universal 2-way SMS text messaging and crew E-mail service for seafarers. The system was endorsed by Inmarsat maritime and introduced to all its LESO’s, making the solution a standard platform for companies such as Rydex, Xantic, Stratos & Horizon Mobile.